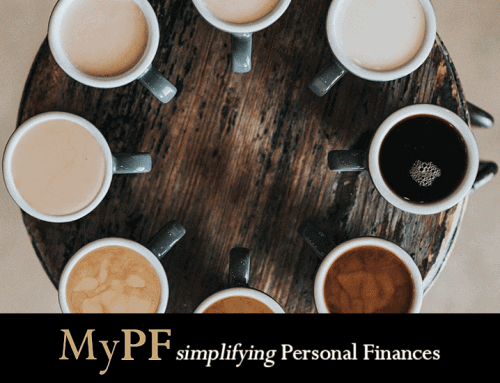 As the year draws to a close, it is a good time to reflect on life, business, and the future for MyPF and my personal finances. First and foremost, THANK YOU to the members of the MyPF team, especially Vivien, Andrea and David, and to all our readers and clients! We are also happy to see a few new MyPF advisors join the team, and we have some exciting changes upcoming for the year 2018. Website traffic grew 300% to 45,000 readers. Published 235 articles or 19.5 articles per month. 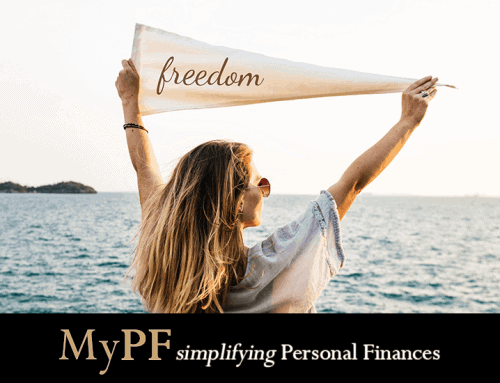 MyPF members grew 500% to 1,300 members. Upgraded Premier Plus membership tier (all existing Premier members by December 31, 2017 get upgraded for free). 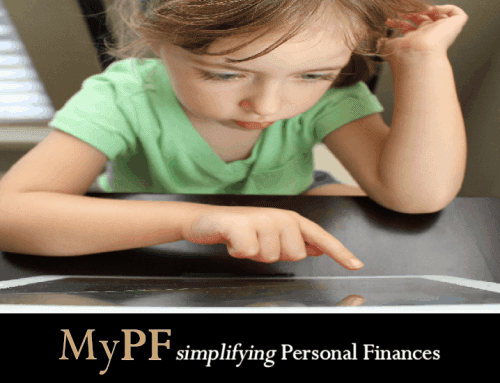 New Premier membership tier offering online only access to MyPF Premier content. New Premier newsletter sent monthly and whenever there are urgent updates for exclusive insights on markets, investing and more. Digital content including information, guides, and articles in video form. 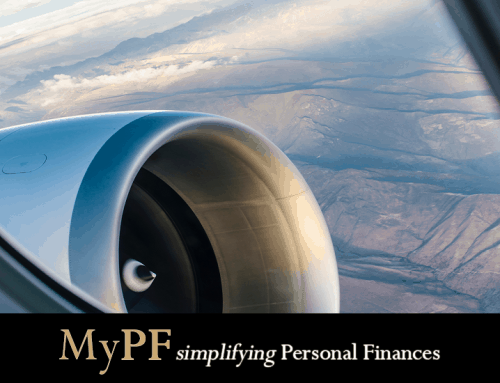 Website enhancements for improved MyPF site experience. 2017 was a good year for investments both in Malaysia and overseas with virtually all investment classes being profitable, although somewhat overshadowed by the hype on Bitcoin and crypto. Our sample portfolios did well beating the KLCI Index 7.24% and S&P 500 18.26% returns. EPF is doing a decent job and we should see slightly higher returns than the historical average and 2016’s 5.7% returns. Fixed deposits were moved out of into high yield savings accounts. A small amount of liquid emergency savings placed into a M2U-i Savers and the rest parked in a OCBC 360. Endowments showed a slight dip with returns as we neared the final premium for a 5 year endowment plan and on track towards 6% IRR which is pretty decent for a low-risk investment. Bursa top performing stocks include AirAsia ($AIRASIA), Magni-Tech Industries ($MAGNI), and Dialog Group ($DIALOG). 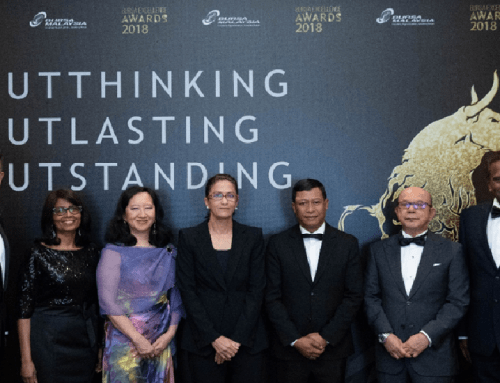 The worst performing stock was Ekovest ($EKOVEST) although holding on expecting performance to improve as cloud over Iskandar Waterfront City ($iwcity) clears. US top performing stocks include Facebook ($FB), Berkshire Hathaway ($BRKB) and Alphabet ($GOOG). The worst performing stock was Starbucks ($SBUX) which is still stagnating in the face of declining comps, Teavana losses, and over-dependence on China for growth. The US market performance under-performed our sample US portfolio as was without Alibaba ($BABA) and included Gilead Sciences ($GILD) which failed to rise despite finally making acquisitions. A stronger focus on technical analysis (including going for training on TA) was found beneficial for improving medium-long term investing results. Unit Trust and PRS performance showed a slight improvement over last year. We will continue to track 2018 performance to decide if we might finally dispose of remaining (non PNB) UT. Property performance was still tough with some property returning yields below 6%. Market rental rates had recovered somewhat in 2017 compared to 2016 but are still nowhere near the peaks of 2015. Overall expecting some improvement in rental returns with renewals/new rentals raised slightly (and also to cope with the expected rate hikes. Cryptocurrencies investment was at a minimal 1% of our overall portfolio but returns were 2.8x which included trading Bitcoin ($BTC) from $4,000 levels and selling near the peak at $19,000. A few other cryptocurrencies invested were at the following average buying prices with Ethereum ($ETH) at $250, Ripple ($XRP) at below $1, and Bitcoin Cash ($BCH) at $2500. Ending on a short personal note, the year passed by relatively quickly. I am personally thankful for many blessings throughout the year including the smooth relocation to KL, new client and business growth, and continual learning together. Challenges this year include managing a growing team especially with geographical distance, focusing on different priorities, and handling multiple different portfolios. 2018 would appear to have time as an increasingly valuable resource thus cutting what is unnecessary, and focusing on the important things that truly matter. Happy New Year from all of us at MyPF!